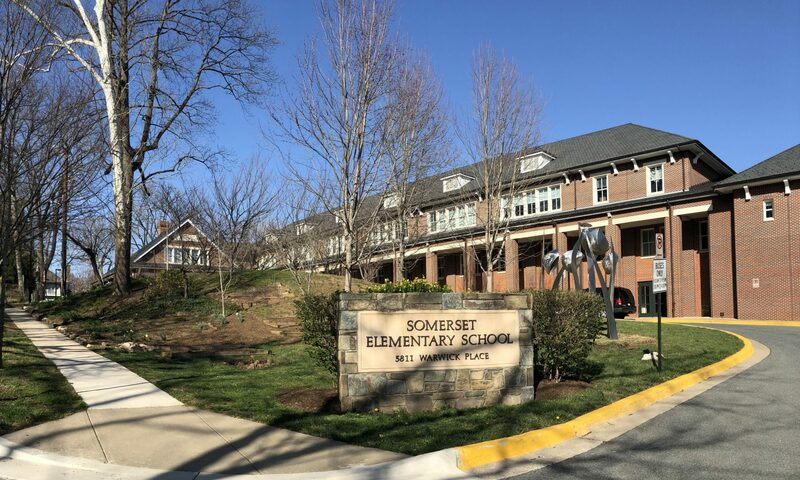 The Town of Somerset gave a very generous donation in 2005 when the school was being re-built to help with landscaping maintenance. The Foundation was able to underwrite a multi-year landscaping contract that allowed for regular watering, weeding, mulching and pruning (school staff takes care of basic maintenance such as mowing and snow removal). On a few occasions, we have obtained supplemental services from a smaller landscaper. Over the years the Foundation has also purchased some landscaping features, such as small trees. Since the fall of 2010 the Foundation and the PTA share the cost of the annual contract with the landscaping company. Landscaping services are provided by Wray Bros. Landscaping, a local company owned by Somerset E.S. alums who are also parents of current students. They donate some of the annual maintenance, resulting in a substantially discounted contract.